Don't you just hate it when you need to make a very important call only to find out you're out of battery? It's a good thing portable chargers are now available, so we can charge our phones or tablets any time, any where. 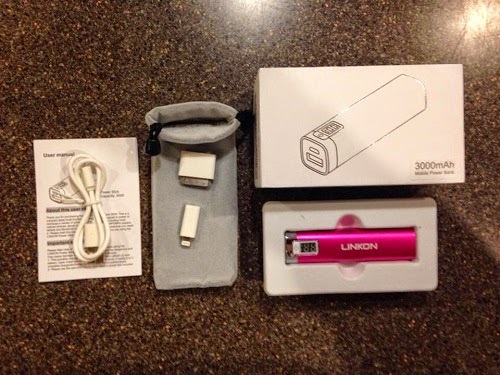 Today, I am reviewing the Mini Lipstick-sized Universal Rechargeable External Backup Power Bank by Linkon. - Automatic Charging - connect the cable and charging begins, it's that simple! - Power Check - Press the power button to check the power level of the battery charger. Display will automatically turn off after 30 seconds. - Automatic Shut Down - The battery charger will automatically shut down after 30 seconds when not connected so you will never have to worry about unexpectedly turning it on. 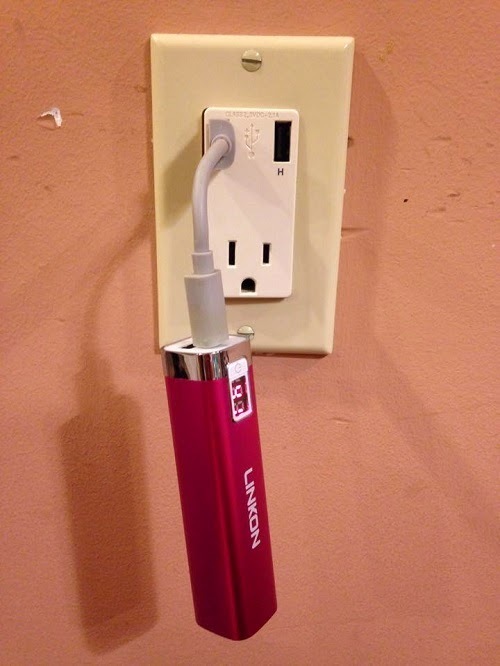 - When charging or recharging the LINKON Power Stick, it will NOT overheat unlike many other external battery chargers. 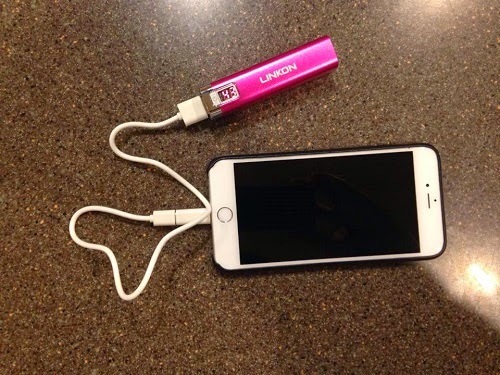 - Portable for Absolute Convenience - Measuring only 3.5 inches long, the LINKON - - Power Stick will fit comfortably in any pocket or bag. It's small, it's cute and it looks really cool. I love that it's small because it can easily fit in your pocket. Sometimes, I go out without my purse and I just bring a small pouch for my smart phones; this little power bank is very small, I don't mind putting it in my pocket. 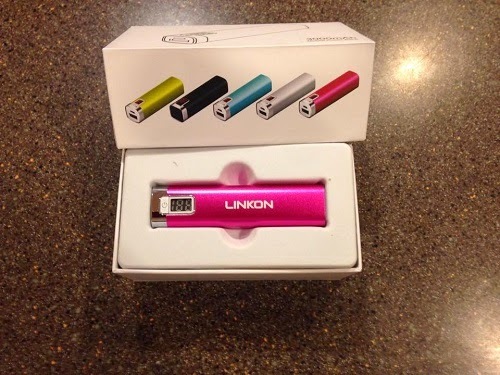 Unlike other power banks, the Linkon Power Stick features a digital display. This, for me, is a huge plus because you get to see how much power you still have left. You can literally see how much juice your gadget is getting from the power stick because the digital readout tells you how much power is going to your phone. It also makes it easier for you to know if the stick is fully charged. Though other power banks indicate that they are full when the light indicator changes color, it's still different when you can see the numbers. A few hours is all it takes to fully charge the power stick and charging your gadget from the power bank is fast as well. It comes with a cord and "adapters" to match different gadgets. A cute, little pouch is included to protect it from other objects inside your purse. If you're always on the go and you're always running out off battery, this is a handy gadget to have. 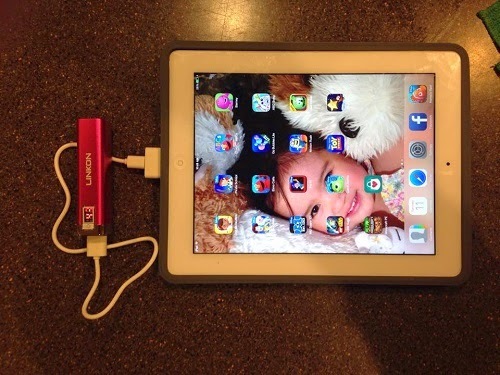 It's easy to use and it fits even in small purses or pockets. The Mini Lipstick-sized Universal Rechargeable External Backup Power Bank by Linkon is available on Amazon for only $24.95. 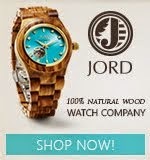 If you're thinking of getting one now, you can use this code: 3WNXXWIH and avail of 45% off instead of just 38% off. Disclosure: Product/s mentioned above were sent to me for free by Linkon for evaluation purposes. No monetary compensation was received to write the review. All opinions expressed here are 100% my own. However, I only recommend products or services I use personally and believe will be good for my readers. Feye power banks are attractively designed to makes it too stylish to suit your life style and pocket. Designs are available in different colors i.e. in blue, pink, purple and black to pick up the favorites one. Some has built in LED battery level indicator as well as charging point to indicate you about the charging status of your devices. Its extra USB slot ensures to make it compatible with almost all types of devices with their charging cable. FEYE offering an attractive collection of the mobile covers that includes the most amazed 3d covers, leather covers, metallic covers, flip covers, UV material covers, metallic alloy covers and many more. These covers are available with the attractive different designs and unlimited shades to match up with the user’s particular requirements and choices.